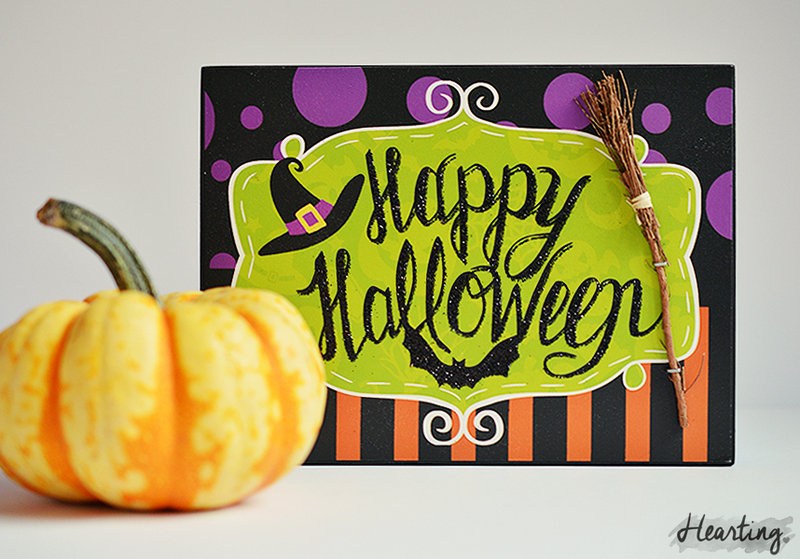 Happy Halloweeeen! I never really do anything for Halloween. As a child I never properly went trick or treating and I don’t think I’ve ever been to a Halloween Party – maybe one day? I think next year I might host a house party as there’s so many Halloween inspired snacks, cakes and drinks I could do and I think it would be so much fun! The mister and I went to see the new Paranormal Activity on Thursday and it certainly kept me on the edge of my seat, the 3D was pretty good in it too. If you like paranormal type horror films I’d say it’s worth a watch! I’m planning on watching a few of my all time favourite horrors this weekend, I’m thinking The Ring and maybe Eden Lake? 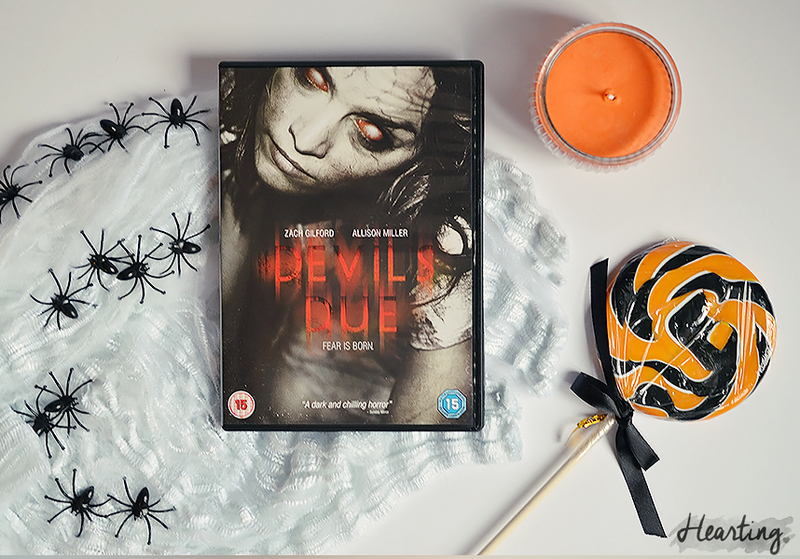 I also picked up Devil’s Due which I’m hoping will be good. I think horror films can be so hit and miss! 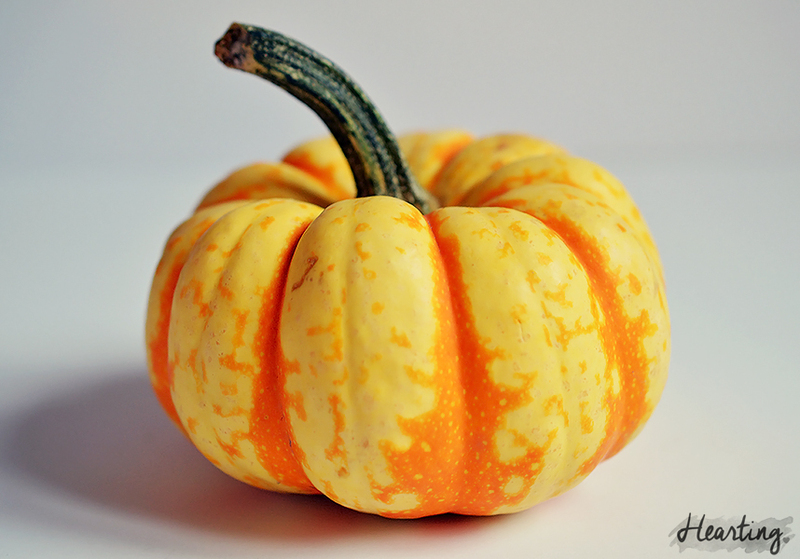 I’ve put a few Halloweeny bits around our flat, have planned Halloween meals and even have Halloweeny nails to get more into the spirit of things – I’ll be posting photos over on my Instagram if you’d like to have a look. 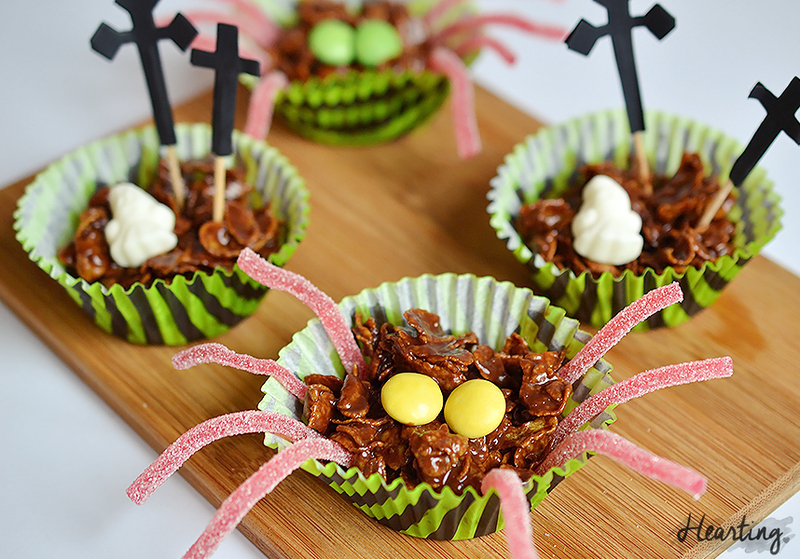 Nick has been asking me to make cornflake cakes for a while now so I thought I could make some for Halloween. What do you think? 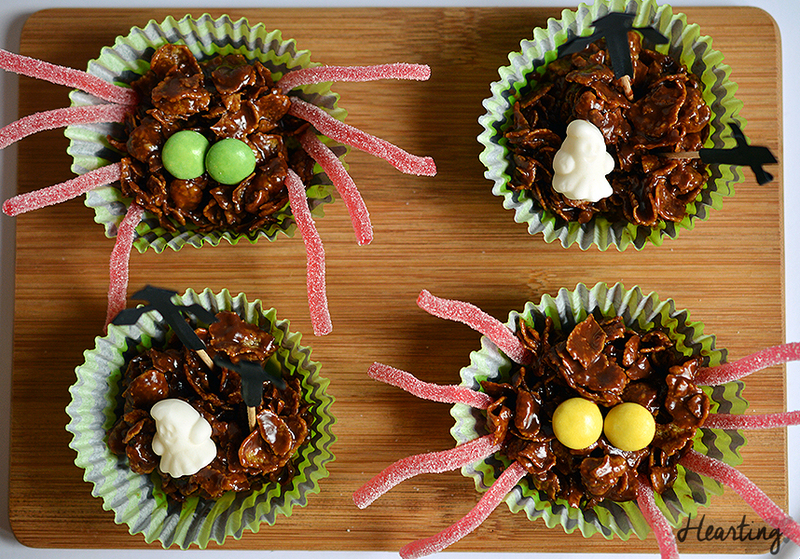 They’re meant to be spider and creepy graveyard cornflake cakes. I’m actually quite pleased with how they’ve turned out. Cornflake cakes are so quick and easy to make and taste so moreish. They remind me of school dinners at Primary School! 1. Put the chocolate, butter and golden syrup into a saucepan. 2. Melt the chocolate, butter and golden syrup over a low heat. 3. Allow to cool a little then add the cornflakes. 4. Gently stir the ingredients together using a wooden spoon. 5. Spoon the mixture into 36 cupcake cases. 6. 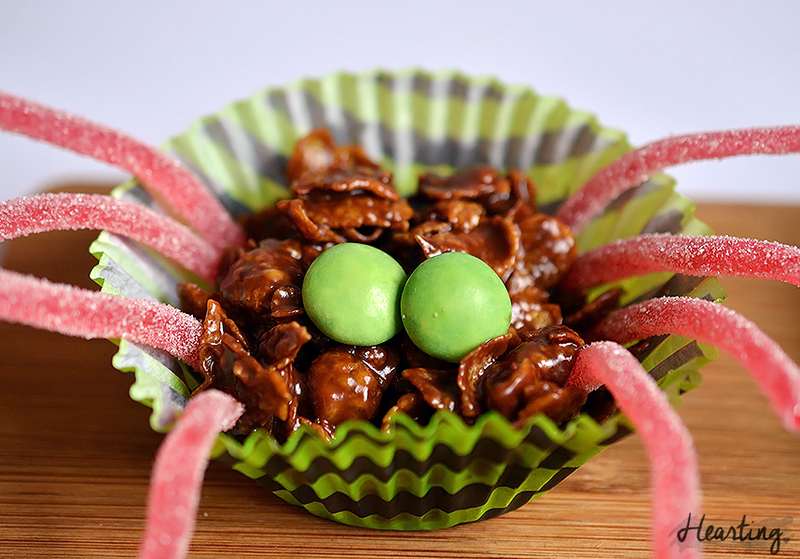 To make spider cornflake cakes add smarties for the eyes and cut the fizzy laces down to size to use them for the legs. 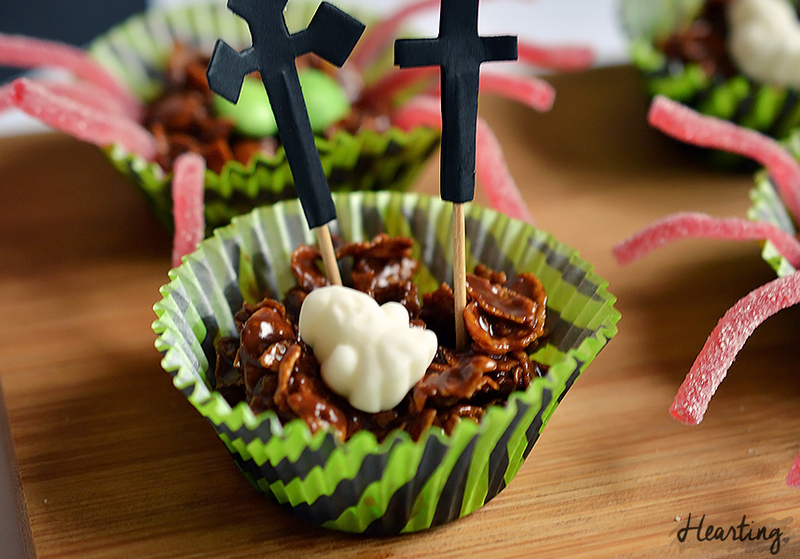 To make creepy graveyard cornflakes use ghost sweets and crucifix coctail sticks (which I found in Poundland). Have you got any plans for Halloween? What are your favourite horror movies?